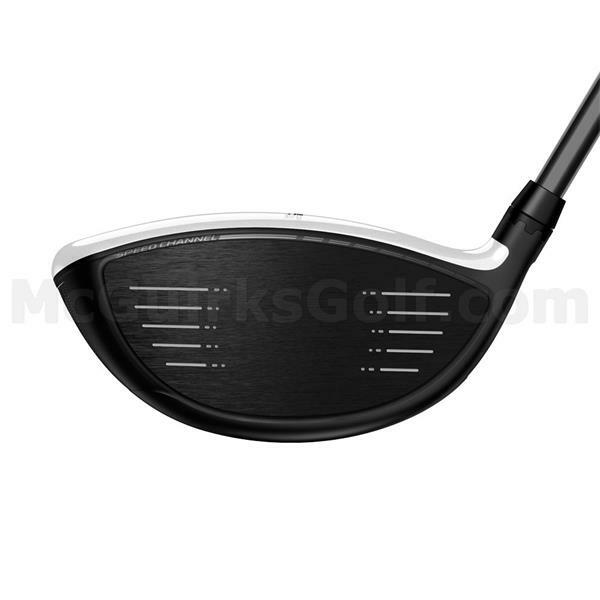 The F6 Driver is our most forgiving adjustable driver with CG tuning. The dual position 'front-to-back' CG weight system allows you to maximize distance through dialing in your ideal launch and spin conditions. Personalize your distance with F6. 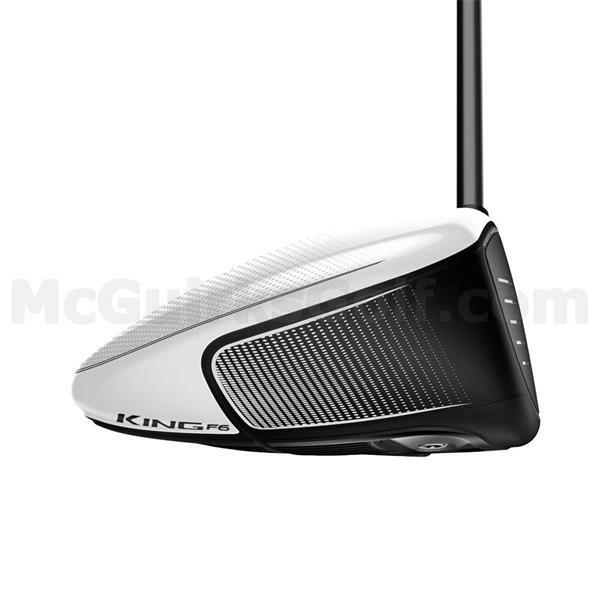 F6 CG TUNING: KING F6 Drivers offer true personalized distance. Featuring adjustable ‘Front to Back’ Center of Gravity technology, you can now dial in your perfect launch and spin conditions to optimize ball flight and maximize distance for your swing. A front CG position delivers a penetrating ball flight with more roll, while a back CG position offers a higher, more towering ball flight with greater forgiveness. OPTIMUM SPIN EQUALS DISTANCE: With the KING F6 Driver, the path to greater distance is through optimized spin and launch. Adjust loft and tune CG settings to achieve personalized distance based on your unique swing. Switch between a front CG position that delivers a penetrating ball flight with more roll, and a back CG position that offers a higher, more towering ball flight. CG TUNING: Choose your setting. Choose your distance. KING F6 offers two distinct CG settings that impact spin. The front setting provides a lower ball flight with more roll, while the back setting provides a higher ball flight with more carry. MYFLY WITH SMARTPAD: Eight easily adjustable loft settings to manage trajectory and fine tune launch conditions to maximize distance on any course, and for any swing. FORGED E9 FACE: A new, re-engineered Forged 8-1-1 Titanium E9 Face is a variable thickness structure that is lighter, thinner and hotter creating more deflection and a larger SweetZone™ across the face. 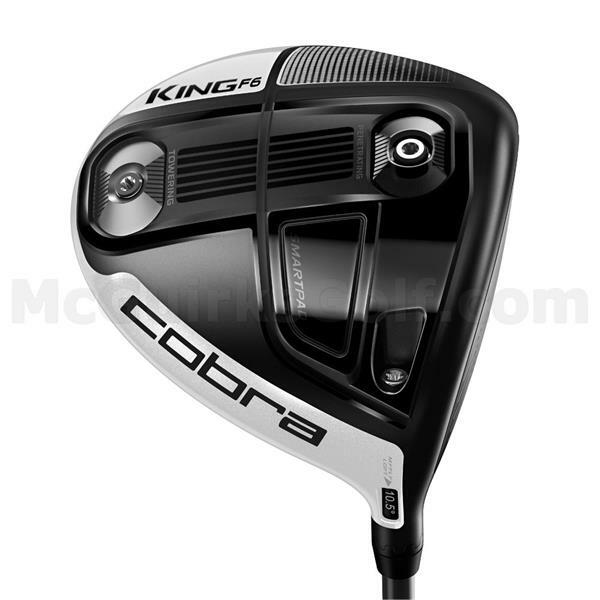 SPEED CHANNEL: Speed Channel is an exclusive COBRA innovation. 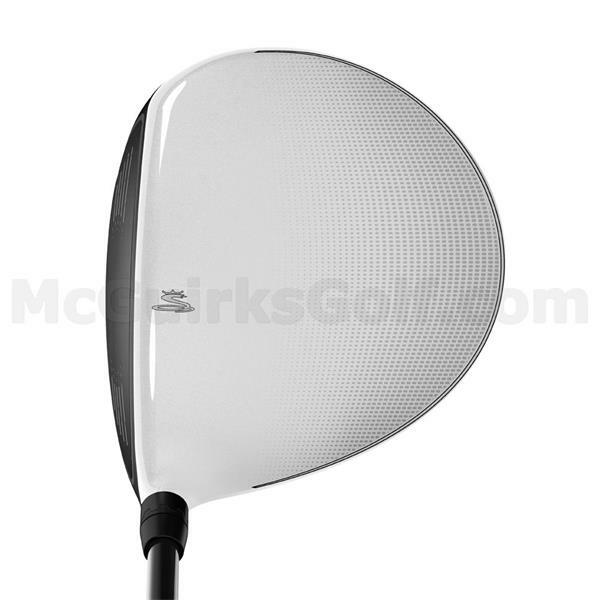 An engineered channel around the perimeter of the face minimizes thickness and increases ball speeds across the face for incredible distance.